Paredzēts lietošanai māias apstākļos. Ergonomiska dizaina mašīnīte palīdzēs kopt bārdu, ūsas un vaigubārdu. Kompakta izmēra. 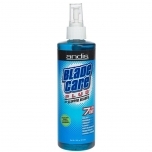 ANDIS "BLADE CARE PLUS "
• Heavy-duty 2.5 meter cord with hanger loop. - Lithium-Ion powered battery for robust and long-lasting power. 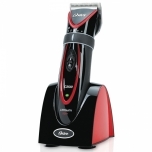 - Features up to 2 hours of run time and charges in 90 minutes or less. - Weighs less than 10 oz., perfect for all day, ergonomic use that won't weigh you down. - Cord/Cordless operation for reliable power to last you all day long. - High-speed adjustable blade (000 to 1). 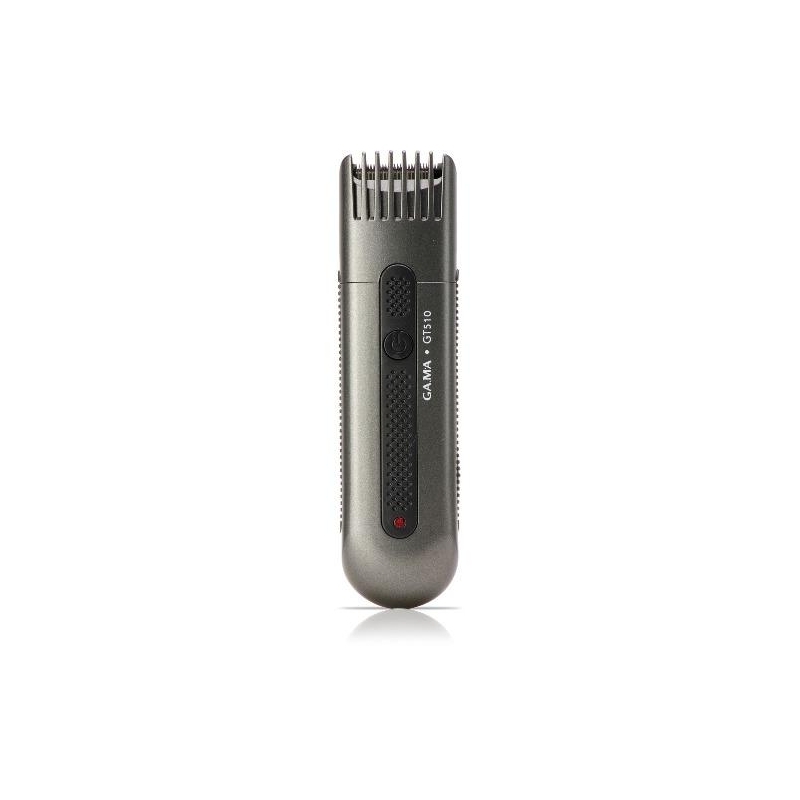 The Andis Superliner is an ultra-close cutting trimmer that's perfect for outlining, detailing and shaping around the nape and ears. 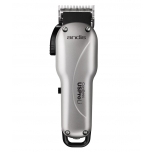 It's supplied with a detachable stainless steel T-Blade with a cutting length of just 0.1 mm. 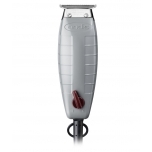 Its elegant casing is ergonomically shaped with a soft-grip insert for comfort and a secure grip. Inside, there's a powerful but quiet rotary motor whose light weight ensures the Superliner is easy to handle too. 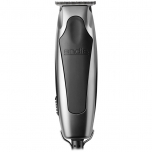 The Andis Superliner comes with plug adapters for the UK, EU and US and is supplied with 4 attachment combs.